Introducing our Student Leadership Team for 2019! We are thrilled to announce our Fawkner Primary School Leadership team! 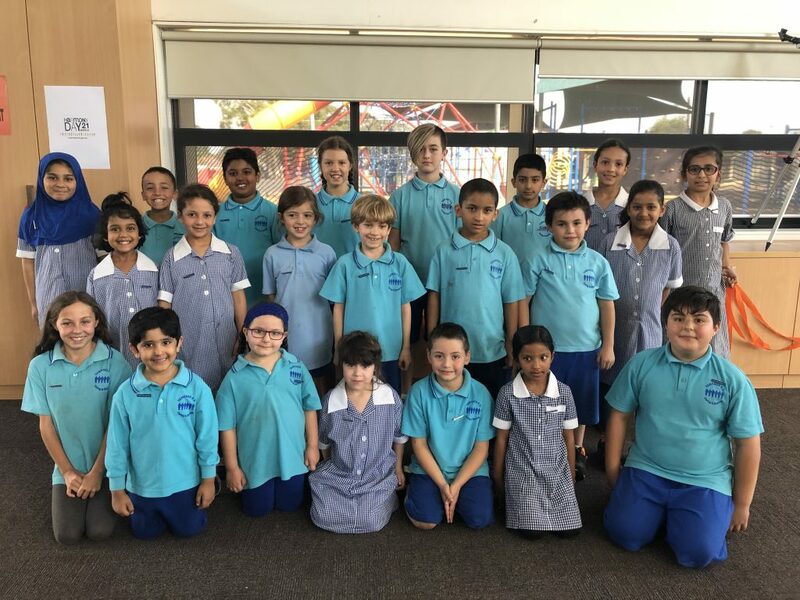 Our Student Leadership team have many responsibilities at our school. 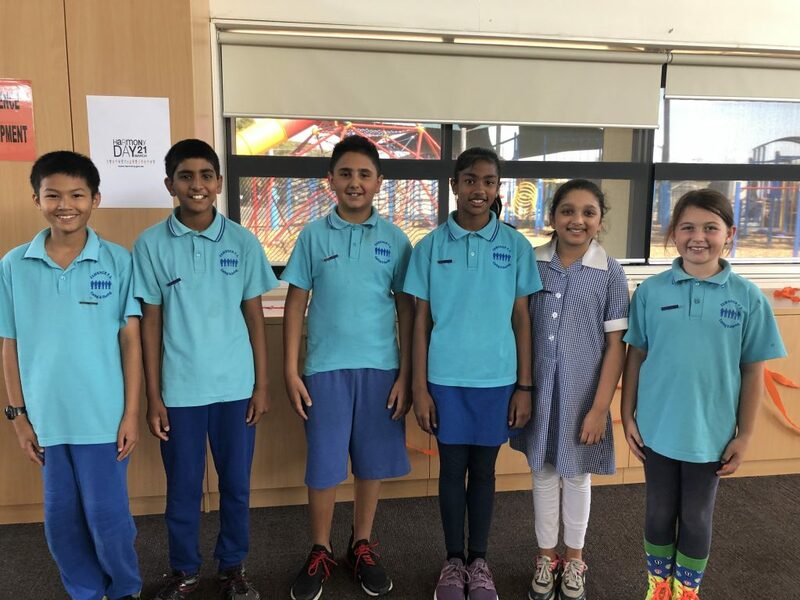 They have the opportunity to organise fundraisers to raise money and be part of many special events that help support Fawkner Primary School. We are looking forward to having you represent us in 2019. Congratulations to you all!